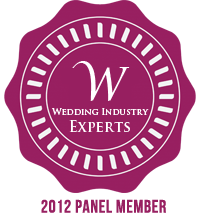 Last week a new website went live; The Wedding Industry Experts. 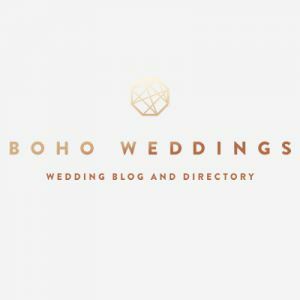 It’s a wedding planning website with a pick of top wedding planners from across the world, forming a panel of experts helping and inspiring others. I am very proud to say that I was asked to part of the panel and take pride of place amongst some of the best wedding planners out there. Along with myself planners come from the USA, Australia, France, Canada and the UK. Both myself and Mark Niemierko are representing the UK. I have to admit that when I got the email asking me to come on board a few months ago I was a little surprised that they asked me, but chuffed to bits at the same time, so I accepted with pleasure. 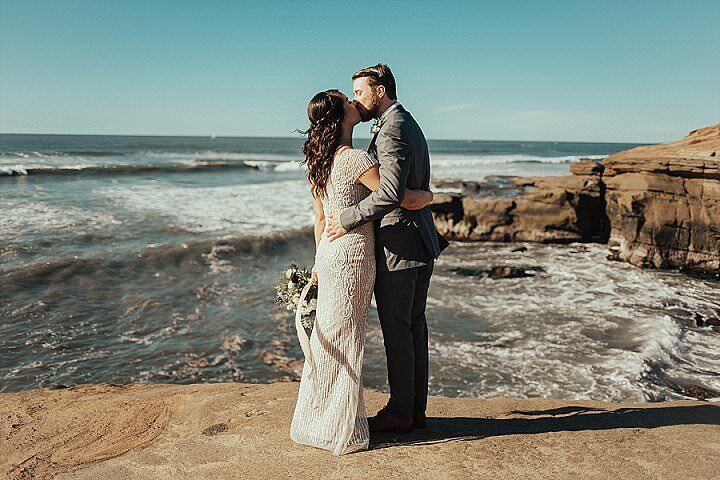 Wedding Industry Experts presents opinions from some of the best Wedding Event Planners and Wedding Designers in the United States, Canada, the United Kingdom, France and Australia. 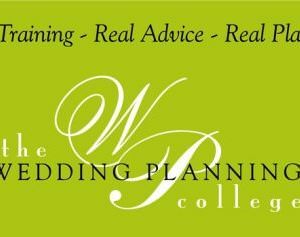 Our goal is to inspire people to achieve their dream of becoming a successful Wedding Event Planner or Wedding Designer. We think about the type of information that would be interesting and valuable to those starting out, then we ask our panel of experts, to answer questions. Answers are compiled in weekly reports which are available 100% free of charge to subscribers. Wedding Industry Expert Reports contain great content authored by knowledgeable experts… content that is not readily available from any other source. 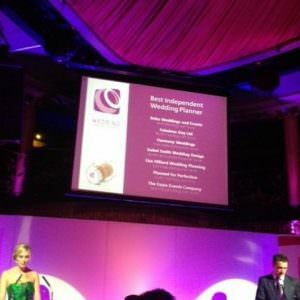 We consider the award winning members of our panel as role models that when you look at their work and achievements you think: “Wow – that’s a person who is really doing it right”. Surrounding ourselves with those who are more skilled and knowledgeable can help us learn a lot more than we might alone. Each week the site will be asking all the panel members a question and we will be answering it, giving the readers a full insight into what it is like to be a wedding planner, offering an insight into our world. So I’d like to take this opportunity to thank the organisers for inviting me to be part of the panel, I look froward to reading all the other planners reports over the next few weeks.